Consider this: 205B emails are sent every day, according to Forbes. So it’s fair to say that if your brand has a solid content strategy, it’s more than likely you are using email to send that content to your customers. But, did you ever wonder which email subject lines get the best open rates? With all the data we have today, it is majorly old-school to send an email without first understanding the impact the subject line will have on your audience. Maybe you’ve done your own testing and perhaps applied those findings to future emails. But what’s the secret sauce to building a successful email subject line? After all, that’s the first thing your customer will read—and if it doesn’t have a “hook,” it might be the last action they take on your email before hitting “delete.” That’s why we’ve gathered the latest best practices for email subject lines to help you with your next brand outreach. These subject lines will help you increase your click-through rate (CTR) as well as strike the right tone with your audience! Kick off 2018 with these subject line best practices to see true email open-rate success. Start with three categories: Benefit, Logic, or Threat. When writing successful email subject lines, it’s important, to begin with, the three categories that cause higher open rates when applied. These categories are Benefit, Logic, or Threat. A “Benefit” email subject line often contains some sort of advantage for the reader. For example, it could be providing the latest news/updates, or perhaps just a helpful tip the reader didn’t know about previously. 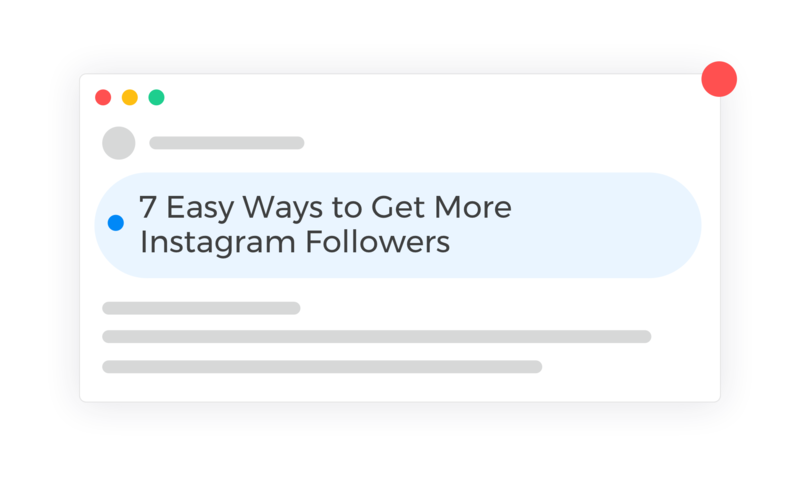 An example of a beneficial subject line is “7 Easy Ways to Get More Instagram Followers.” In this case, the subject line is talking about a topic many brands need to know about—social media, and combining with the benefit of making the process of reaching customers on this channel easy and simple. A “Logic” email subject line is often based on common sense terms—it’s “logical” that an individual wants to read the content, because, well, why wouldn’t they? It’s different than a purely beneficial subject line because it ties in a larger content asset, such as an eBook or a white paper, and lets interest in that subject extend beyond the email itself. 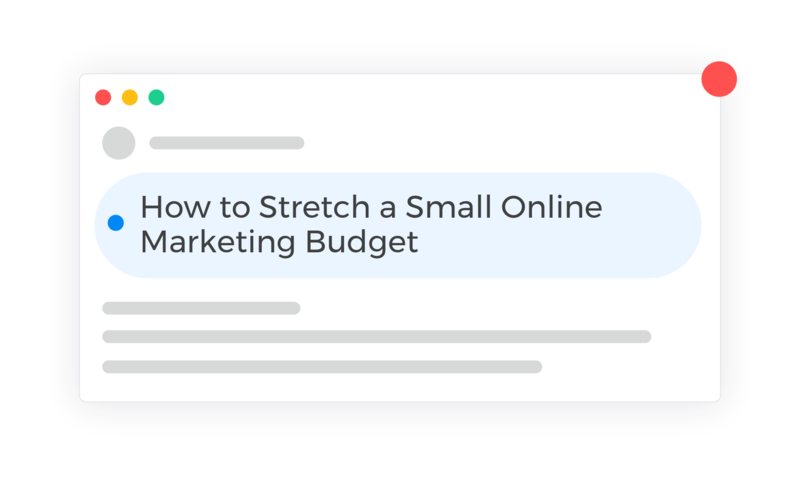 An example of a logical subject line is “How to Stretch a Small Online Marketing Budget.” Here, we’re talking about a logical subject—saving money. Common sense says that every brand hopes to save money, which helps them to increase output at a lower cost. What marketer wouldn’t need to read this? It’s only logical! A “Threat” email subject line isn’t sinister—rather, this category often relies on urgency or the “fear of missing out” (FOMO) to get the reader to click. This is a highly effective way to engage your reader—no one wants to miss the boat on something that will help them save time, money, or both. Here’s an example of a “threat” email subject line: “Is your website making visitors want to leave? 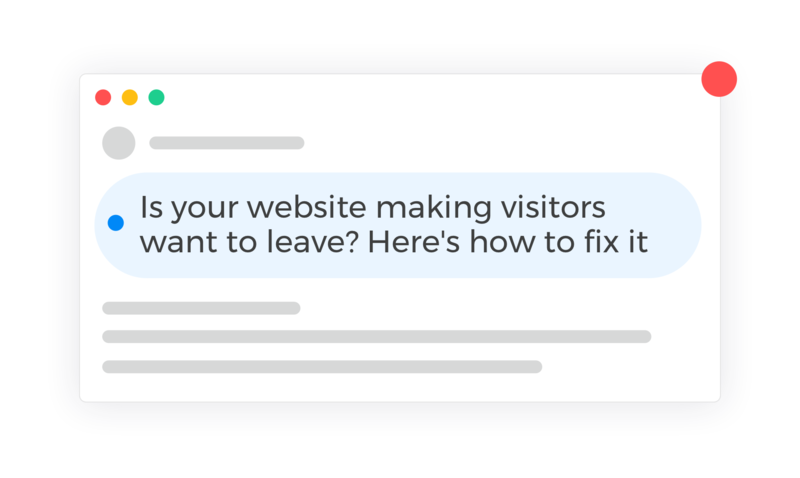 Here’s how to fix it.” In this email, we’re discussing the common problem of “bounce rate,” when website visitors immediately leave without taking action on a website. This is a common hurdle for brands, who want their website visitors to stay and take action on their page. The “threat” here is you may be unsure if your site is worth sticking around—and by offering the solution to fix this, the email content is highly valuable. The best of the best: Which email subject lines “stick” with readers? Now, let’s check out additional examples that leverage the categories we just discussed. A great example of how to get specific is from HubSpot’s blog: 29 Sales Email Subject Lines That Get Prospects to Open, Read, and Respond. 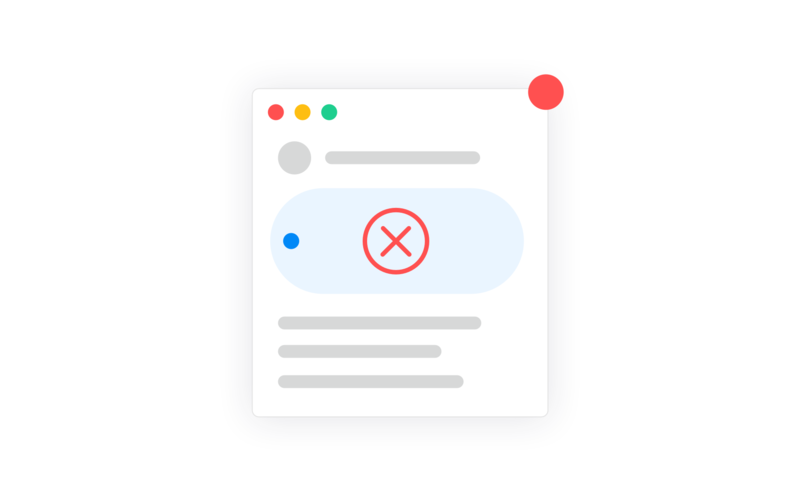 Subject lines such as “Do not open this email,” which uses Threat; “X tips/ideas for [pain point],” which uses Logic; and “A 3-step plan for your busy week,” which uses Benefit, all perform well when tested. Overall, HubSpot reports the best email subject lines are creative, compelling, and provide information without giving too much away up front. We’ve seen the best—but how about the worst? Subject lines to avoid. It’s true that using Benefit, Logic, and Threat are key ways to open a conversation—but users don’t appreciate being too coy, or not using enough information. 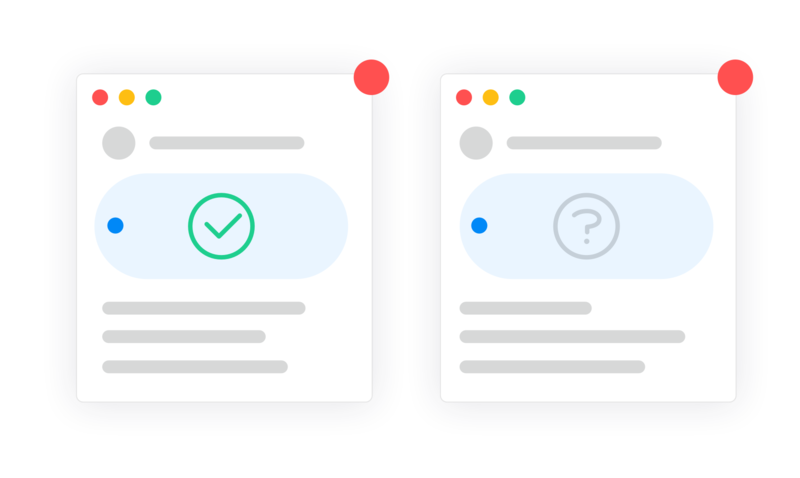 Provide adequate details for your users to make a clear decision, not just grab their attention. More email subject line resources for brands. There are more great resources to help you write email subject lines. Here are a few examples from trusted sources around the web. 1. Inc’s “100 Persuasive Email Subject Lines (According to the Experts)” lists subject lines based on “benefit, logic, or threat” to help inspire your next email campaign. 2. Aritic compiled their best subject line examples across the industry, including Groupon, Booking.com, Ticketmaster, and Moz. The post discusses how their subject lines helped their emails become more compelling, personalized, and valuable for their customers. 3. 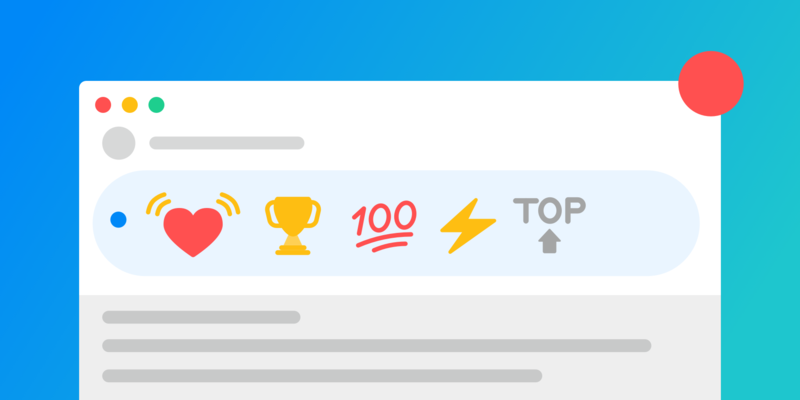 Instapage breaks down email subject line secrets in “12 Types of Email Subject Lines That Will Increase Your Open Rates.” The post includes their own research—along with others—to help brands understand the nuances of being straightforward and creative. Still unsure about the subject lines you’re using? Don’t worry—there’s even a website to assist you! Headline Analyzer asks the user to place their email subject line in the box provided, which will be checked through their database. We hope these email subject line tips and resources help you to feel more confident and understand the ways readers want to receive information, and make your open rates higher than ever before. This is a great article for all you email marketers, or even just emailers in general. It was written by our friends over at AddThis. If you aren’t familiar with AddThis: The AddThis Audience Intelligence (Ai) platform combines big data, machine learning and deep ecosystem connections into tools that help you stay ahead.